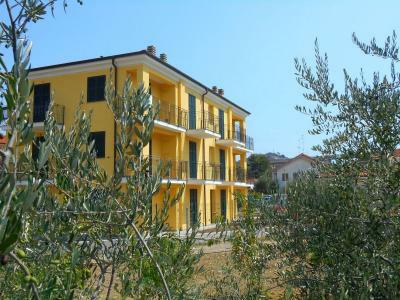 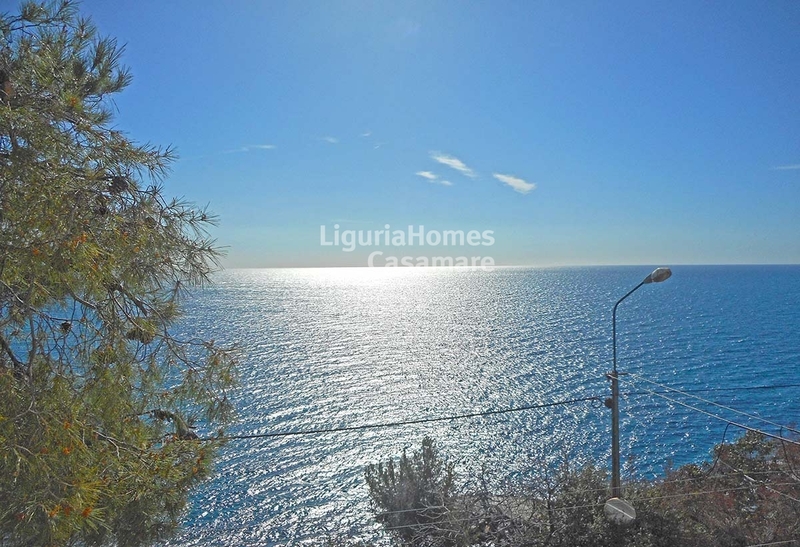 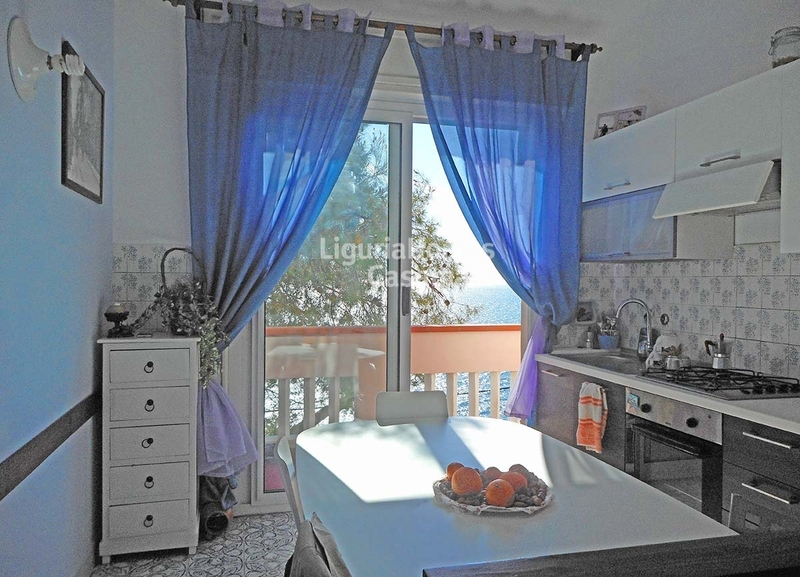 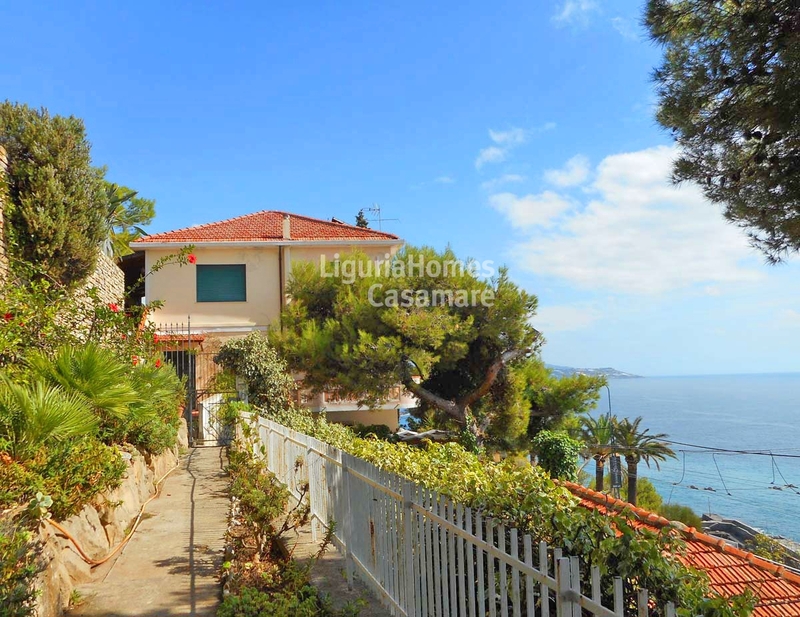 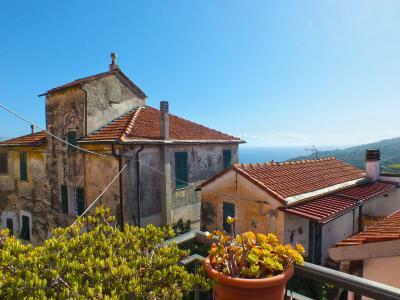 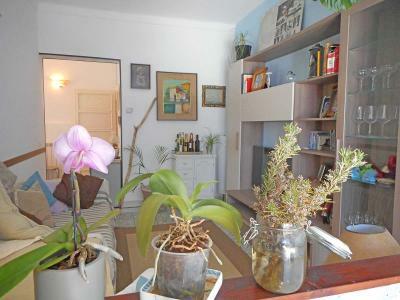 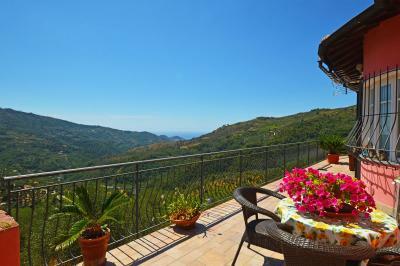 Villa flat for Sale in Sanremo. 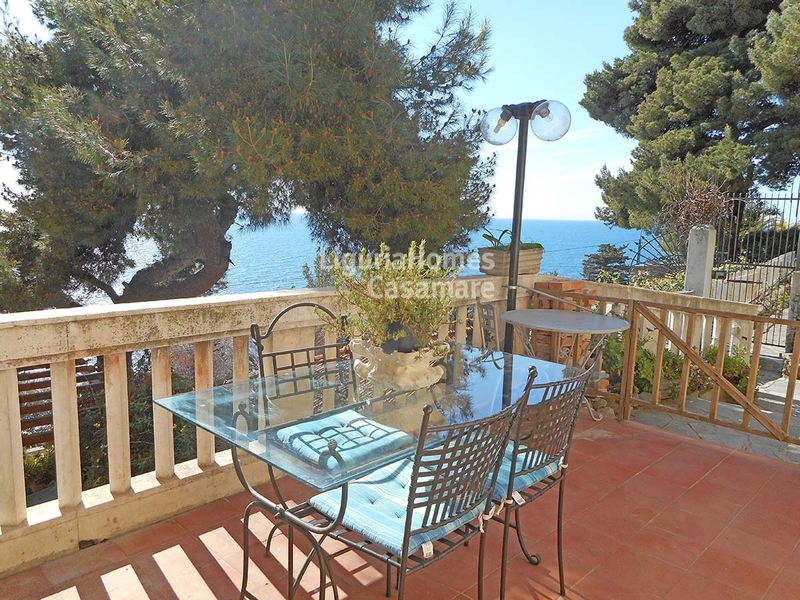 This 2 bedroom Apartment in situated into a Villa that is sited directly in front of the sea. 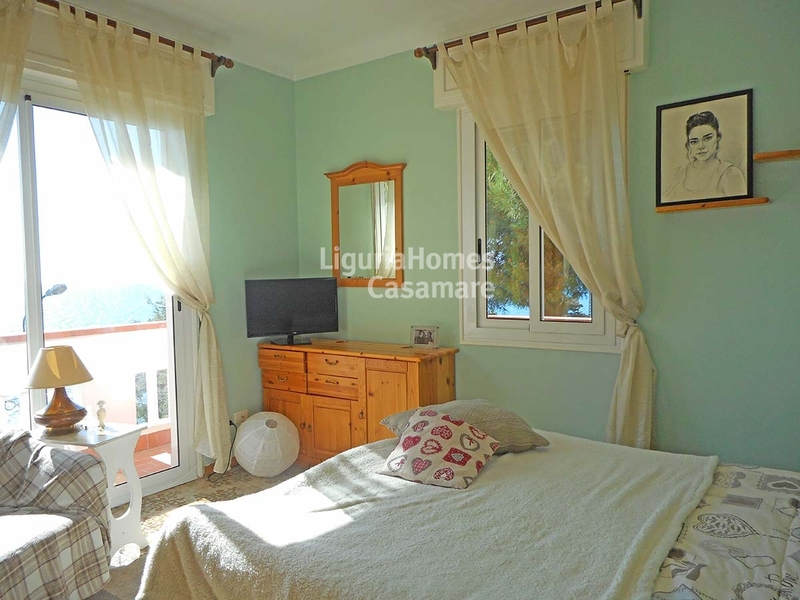 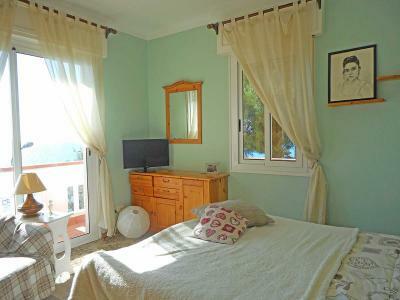 The Apartment has an independent access and consists of: entrance, living room with kitchenette, 2 bedroom, bathroom, balcony and courtyard with great sea view.